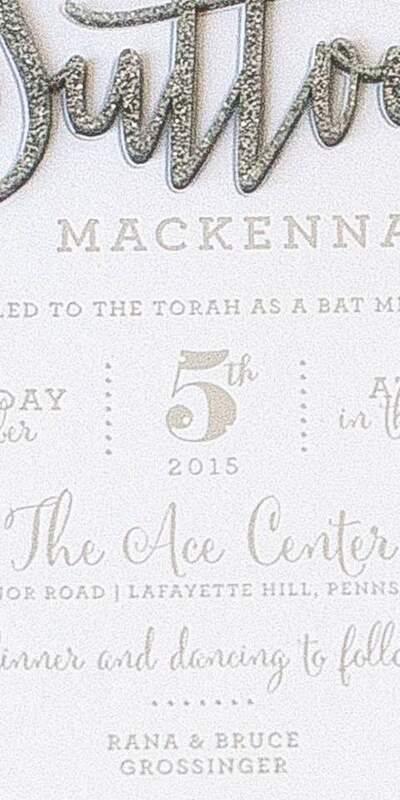 Her Name in LightsBat mitzvah on ice. 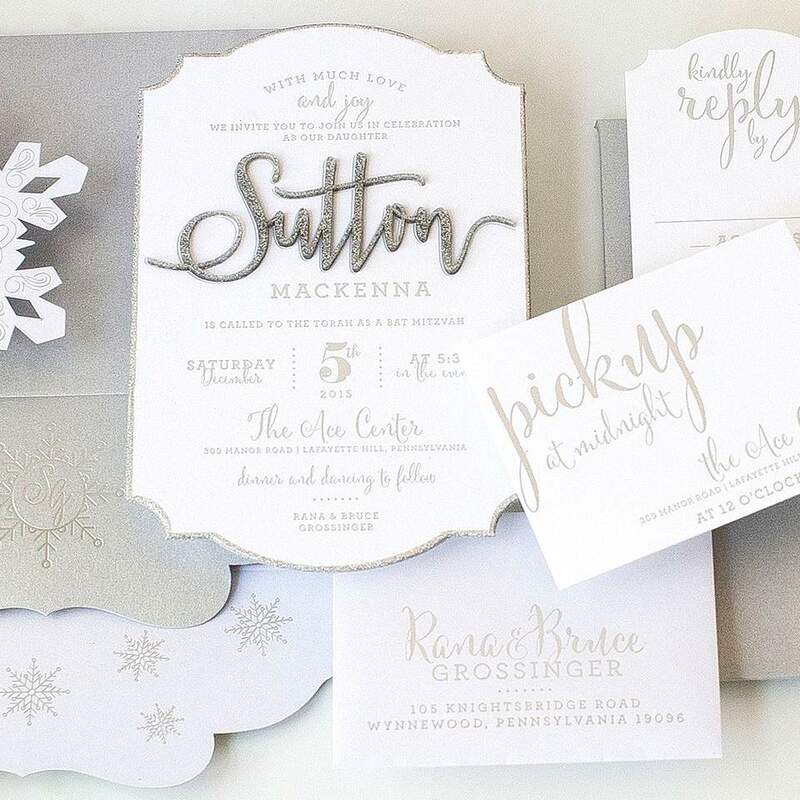 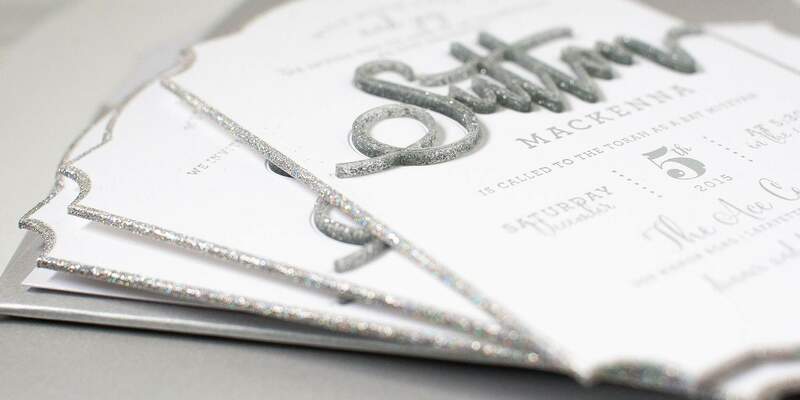 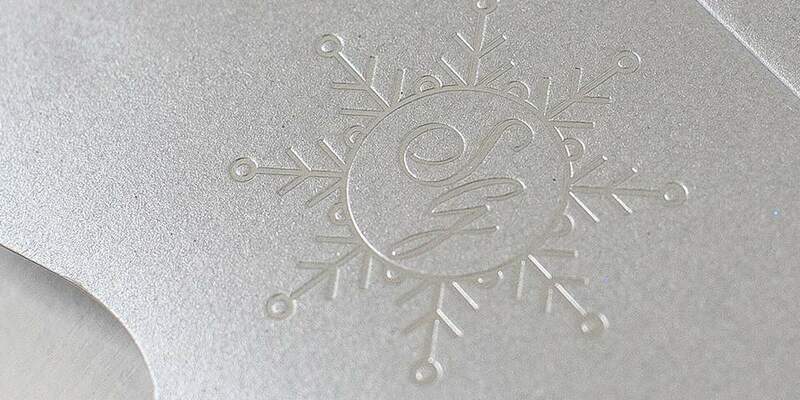 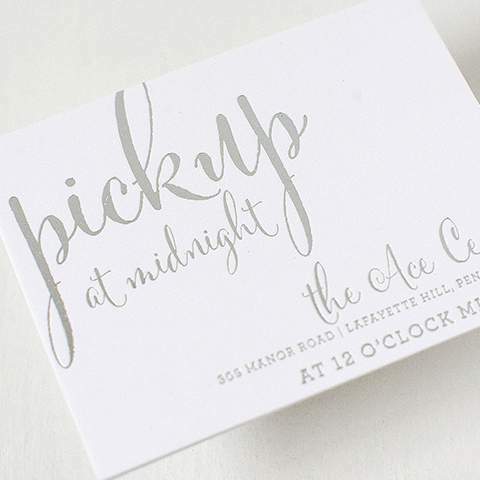 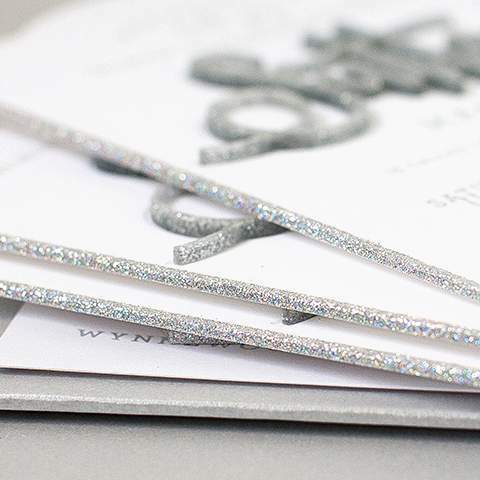 This "stand out" invitation suite set the theme for an ice skating themed celebration. 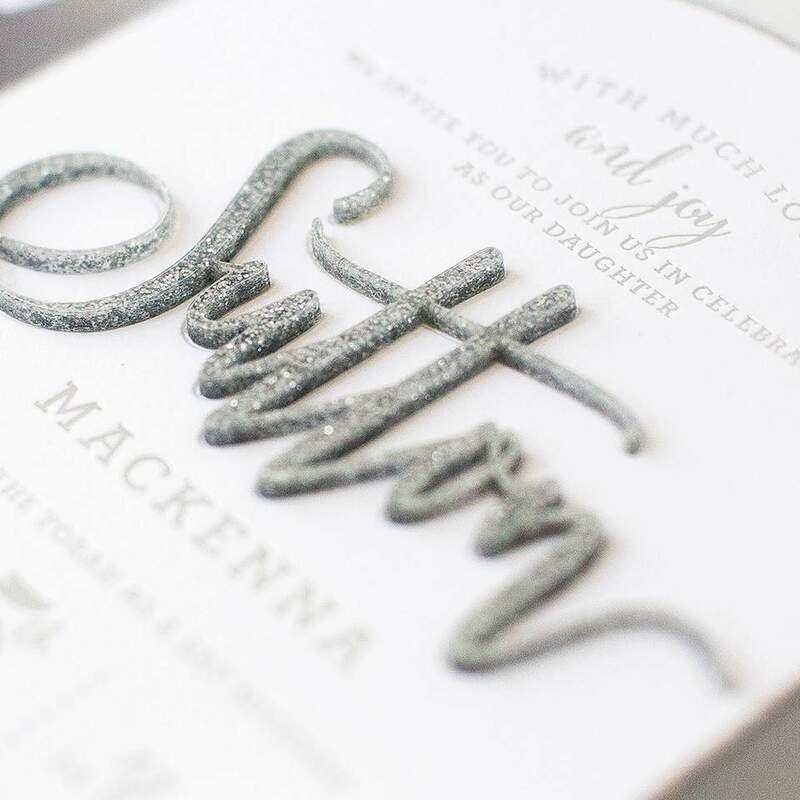 The glitter details make this a one-of-a-kind design.